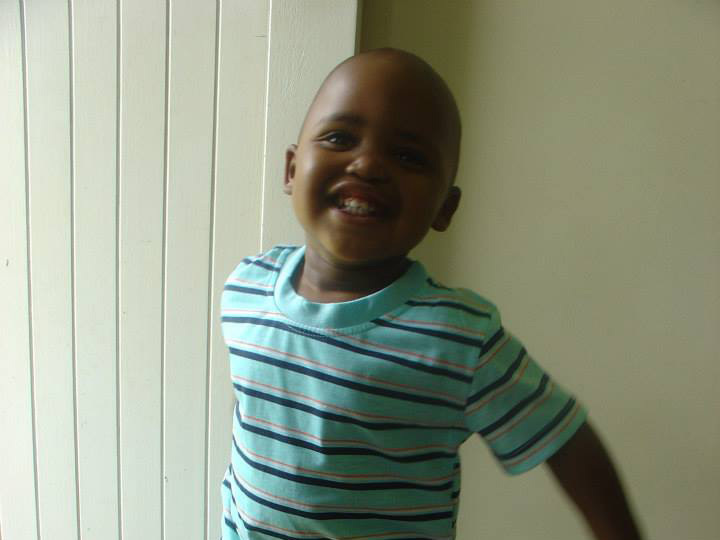 It costs approximately R1,200 (£68) per month to provide a home to a child at Clouds of Hope. This includes their education, food, professional care and all additional residential costs. Much of our UK funding has been put towards the children’s education. One of our basic philosophies is that a good education is the very best gift – the opportunity to break the poverty cycle by providing the children with the skills to eventually have a good job and be able to provide for themselves and their future families. We have recently been able to fund the building of 14 new water towers for the residential cottages at Clouds of Hope, thanks to the Zoe Carss Education Fund. By collecting rain water, this simple intervention is helping us save money previously spent on high water bills. We have been able to provide funding for the continued education of the house mothers. They are the backbone of Clouds of Hope. Their job is to provide all the love, care and support the children need. All of the children at Clouds of Hope come from distressing backgrounds, and it is the role of the house mother to ensure that the children adjust to their new environment. Clouds of Hope relies heavily on individual and trust donations. We are a registered non-profit organisation in South Africa, and a registered charity in the UK (number 1114506). To find out how your donation is helping, subscribe to our newsletter below. 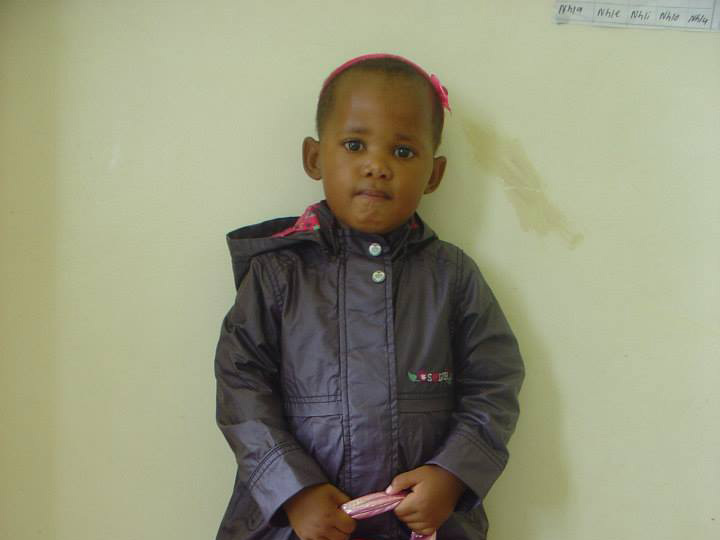 Clouds of Hope is a children’s care centre in Underberg, South Africa. 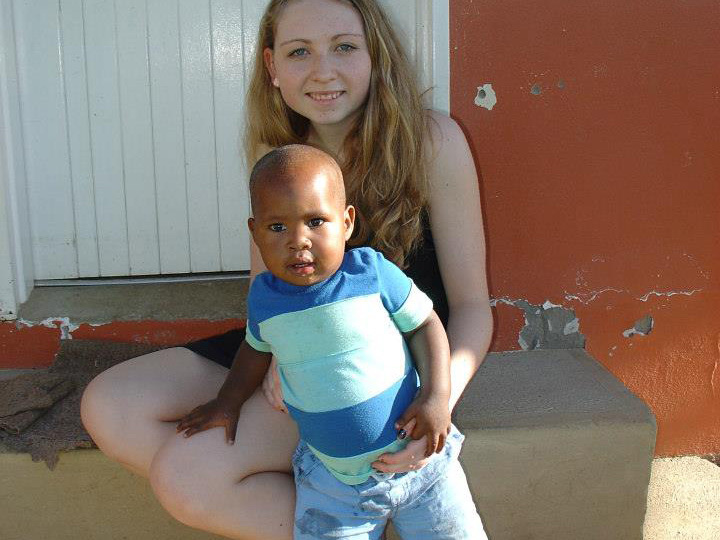 We are home to 64 children, the youngest now 18 months and the oldest 20. All of the children come from desperately poverty-stricken backgrounds, many come from circumstances of unimaginable neglect and abuse and some have compromised immune systems. And all of them, after extensive investigation, have no-one to care for them and so are legally placed in the care of Clouds of Hope. Clouds of Hope is all about giving these children a better start in life and hope for the future. It is our aim to reduce the impact of the current HIV/AIDS pandemic by providing support for children affected by the virus, and through outreach work within the community. Please get in touch, tell us how you would like to get involved or simply say hello. As a charity we rely on you spreading the word about the works we are doing in South Africa and the fund raising we are doing across the globe. Why not share what we are doing with your friends and family? © 2019 Clouds of Hope. All Rights Reserved.